Edited by Hassan Abduljabbar . The history of steroids is richly immersed and runs long and deep. The modern history of steroids started in the early 20th century, but its use has been traced back to ancient Greece where athletes ingested animal testicles to boost their energy and performance. This book covers the modern understanding and clinical use of steroids. We divided the book into two sections. 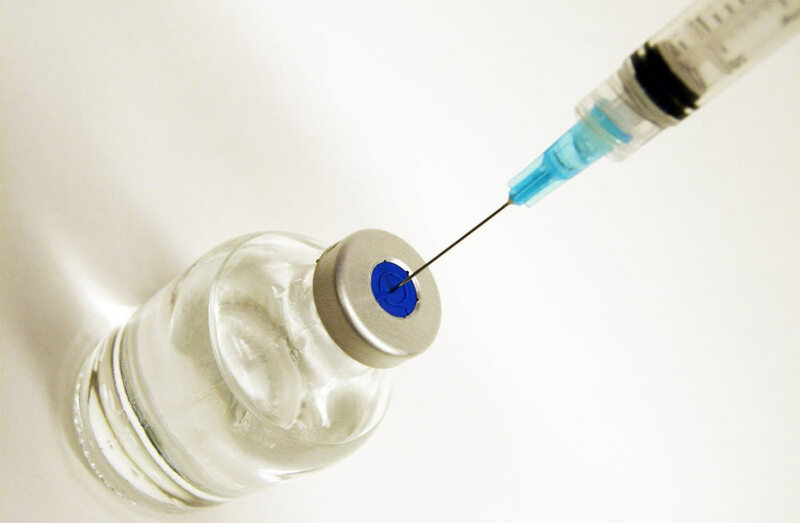 The first section contains information about steroids in the human body. The second section will cover the relationship of steroids. Topics covered in the first section include the concentration of the steroids in various parts of the body, effects of steroids on body composition of athletes, the metabolic syndromes, and the effect of steroids on the development of the male reproductive system. The second section contains various clinical scenarios that involve steroids. We hope that this book will contribute further to the literature available about steroids and enables the reader to further understand this interesting and rapidly evolving science.